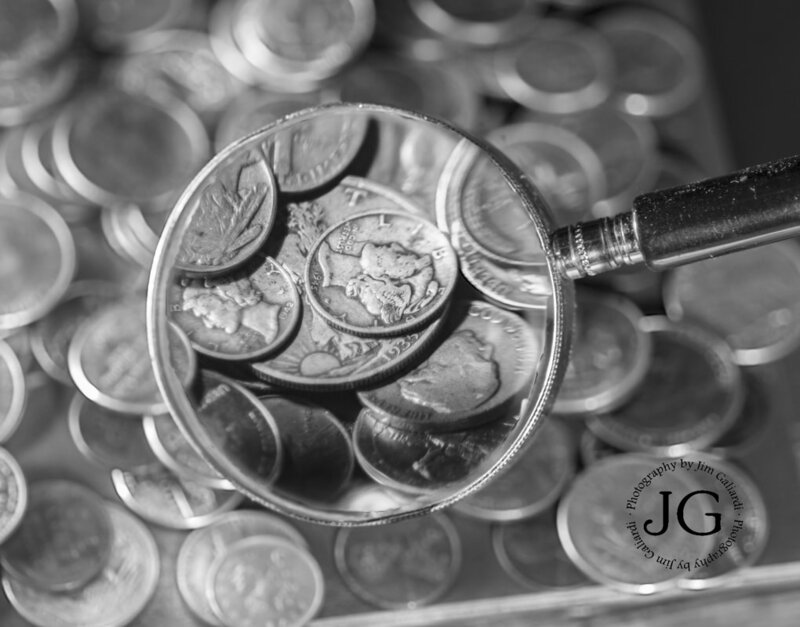 THIS AMAZING COIN PHOTO PICTURED ABOVE, WAS TAKEN BY JIM GALIARDI. ​JIM SPECIALIZES IN PHOTOGRAPHS OF ANIMALS, AND NATURE. AS YOU CAN SEE, HE ALSO TAKES AMAZING PHOTOS OF DIFFERENT COINS. ​ALL OF HIS PICTURES ARE VERY RESONABLY PRICED. CHECK OUT HIS WEBSITE AND FACEBOOK TO SEE IF THERE ARE ANY PHOTOS YOU LIKE AND WISH TO PURCHASE.